Day 6 Goal: Make one of your snacks today a serving of nuts. Nuts are a great source of protein and other nutrients. They are also an all-natural food. 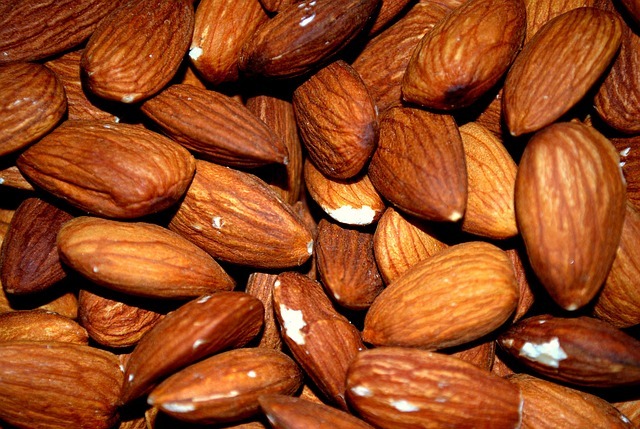 My personal favorite is almonds, but peanuts, walnuts, or any other nut works just as well. Trade these out at least once today instead of, say, cookies.